Gulab Jamun - Gulab Jamun is a very popular Indian dessert and I am sure it needs no introduction . These are cute balls made of milk solids (khoya) and flour , that is deep fried and soaked in sugar syrup flavoured with cardamom or rose essence. They are absolutely soft and delicious. 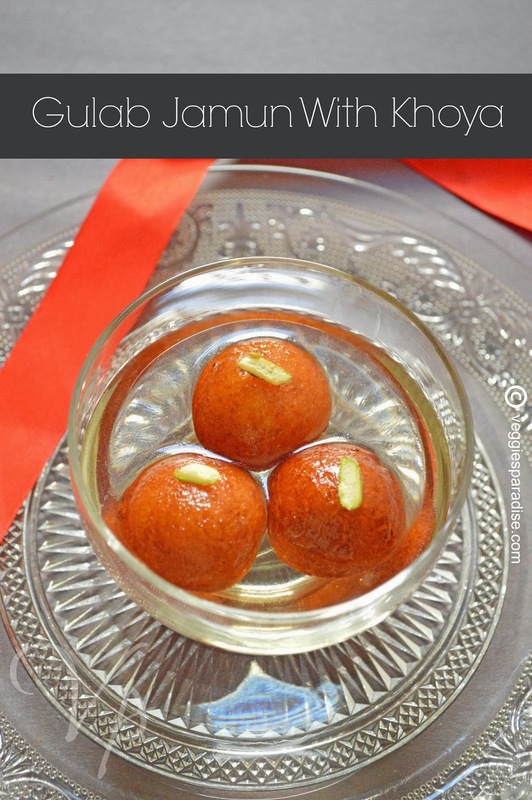 There are quite a few different ways in preparing these gulab jamuns. You can use milk powder, paneer or khoya. 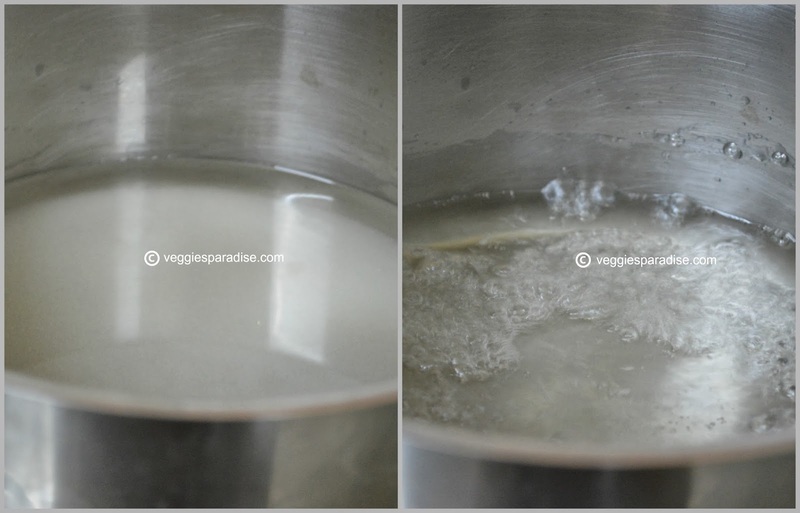 I have made it twice with khoya and was completely happy with the results.Khoya is prepared by boiling milk in a heavy bottomed pan until it thickens , though it is a time consuming process , khoya adds richness to the desserts we prepare. I have also tried the instant gulab jamun mix and will post that recipe too. Now coming to the recipe. I made these jamuns with Homemade Khoya alternatively you can use store bought khoya and when using it make sure it comes to the room temperature. Mix flour, baking soda and crumbled khoya, knead this dough until soft and smooth. No need to add water as the moisture in khoya is sufficient, if you feel the dough is dry add little water. Divide it into medium sized balls.Meanwhile, heat water in a saucepan and mix the sugar in it to make the syrup .Stir the sugar till it dissolves , add cardamom powder and rose essence.Remove from heat and keep it aside. Heat oil in a pan,drop the balls slowly and deep fry the balls in medium heat. When it turns golden brown remove and drain in a kitchen towel .Add the deep fried Jamuns into the syrup. Let them soak for a few hours or overnight. 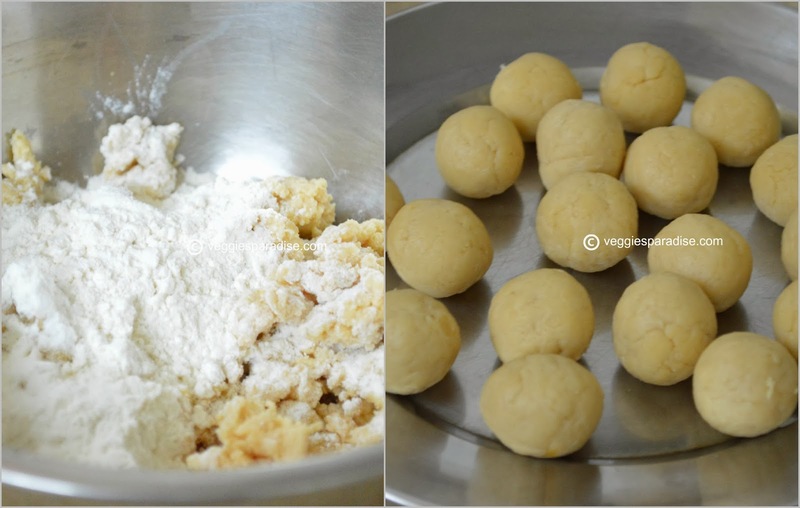 In a mixing bowl , add the flour , soda along with the crumbled khoya and start kneading the dough. The moisture in Khoya was sufficient so I did not add water. If you find difficult then add little water accordingly and start kneading. Make small equal sized balls . Meanwhile heat water in a saucepan , stir in the sugar, when it get dissolved completely add cardamom powder and rose essence, remove from heat and keep it aside. Heat oil on medium heat and deep fry the balls until it turns brown. While frying make sure the oil is not very hot or else, the outer gets cooked very fast and inside remains uncooked. 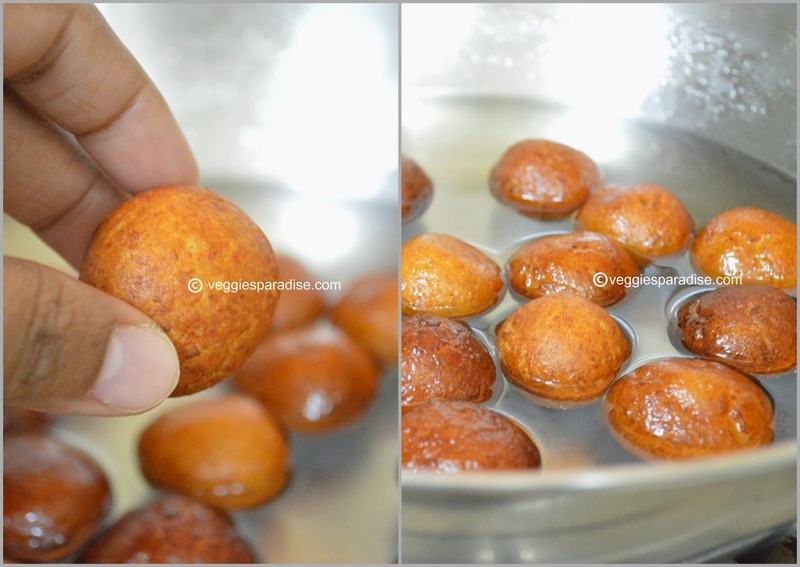 Here's a small video of frying the gulab jamuns. 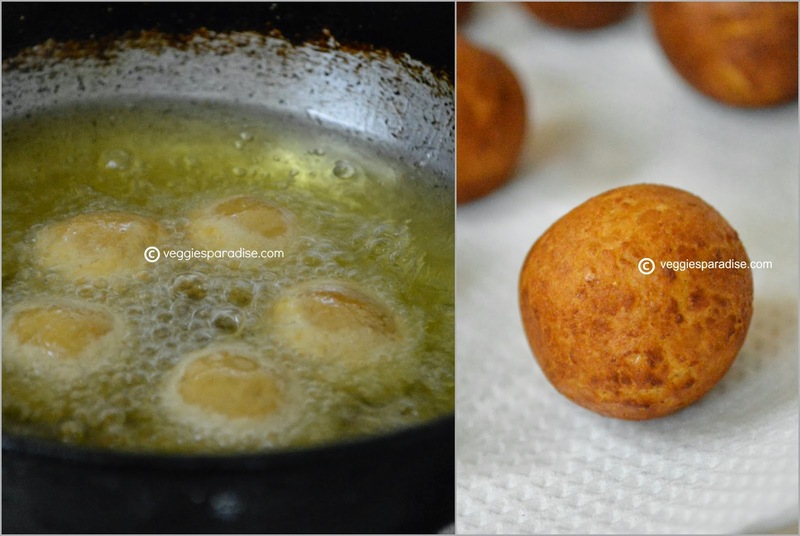 Drain the excess oil by placing the balls in a kitchen towel and Drop them in the warm sugar syrup. Allow it to soak for few hours or overnight . 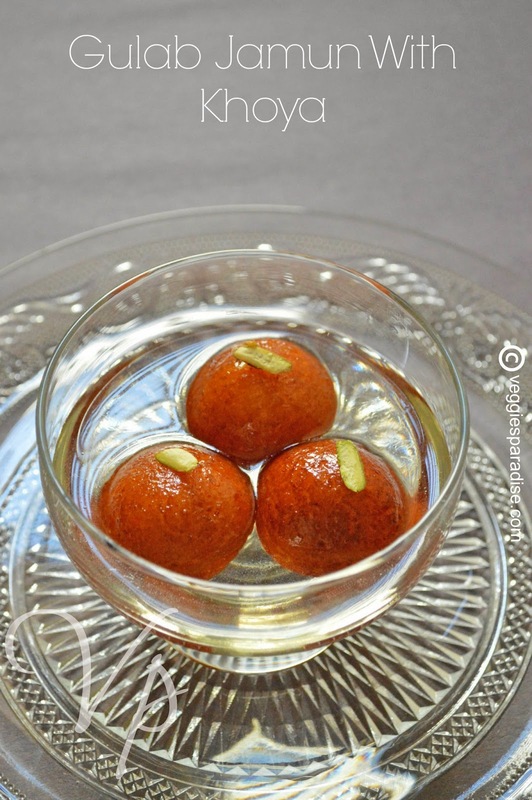 Delicious Gulab Jamuns are ready to be served. Nothing can beat homemade jamuns. So tasty. Who can say no to gulab jamun.. delicious. delicious jamuns n watched the video to, gr8 work!!! Delicious jamuns, looks so yummy. Namaste. Aruna madam your blog contains very rich and tasty indian dishes and recipes. 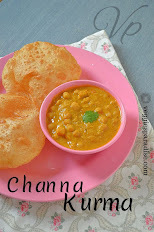 Aruna madam glad to know that even though you are at outside india but you are preparing indian dishes and at the same time sharing them with other blogger. It is a great thing. Aruna madam best wishes for your career, personal and hobby projects. Aruna madam this is my Diwali message "Lamps of India" which i shared in my Heritage of India blog. Aruna madam please look into my Lamps of India message and share your inspirational comments. 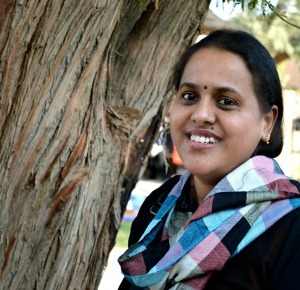 Aruna madam i hope you like my blog and join as a member to my Heritage of India blog. gulab jamun looks so good. yummy too.